It’s the first week of September and we’ve already seen some pretty awesome deals for ShopFest‘s first major sales event, 9.9 Rewards Day. 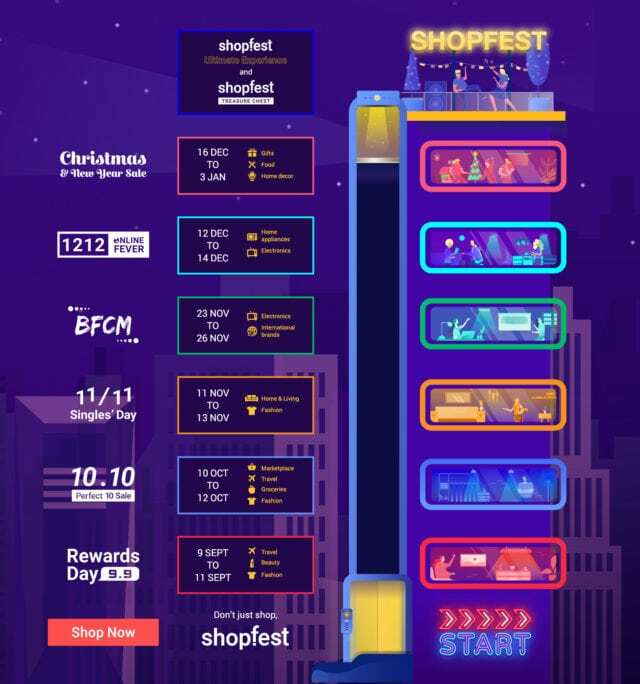 9.9 Rewards Day may be about deals for travellers and beauty junkies but with Shopee headlining the event and various participating merchants offering a myriad of deals and discounts, there’s definitely something for everyone. Check out our ShopFest’s Guide to 9.9 Reward Day if you’d like a comprehensive overview of the dates to take note of, the merchants involved, and what deals to expect. And if you’d like to find out more about the best deals we’ve seen so far for Shopee’s 9.9 Super Shopping Day (27 August – 9 September 2018) then… Read on! 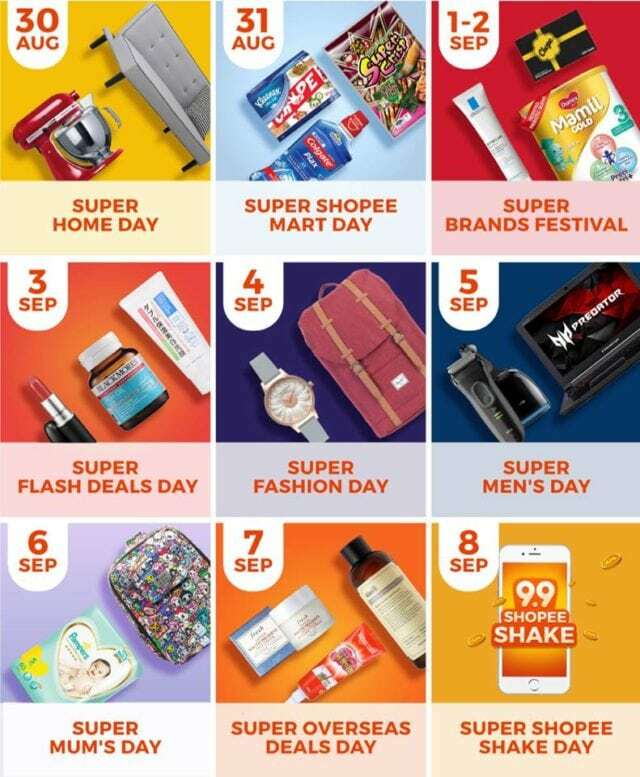 For the benefit of our readers who don’t know what Shopee 9.9 Super Shopping Day is about, here’s a little peek at what you can expect! 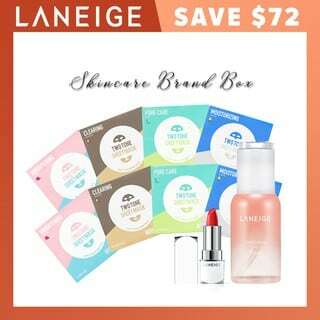 Want to enjoy even more savings during this Super Shopping extravaganza? 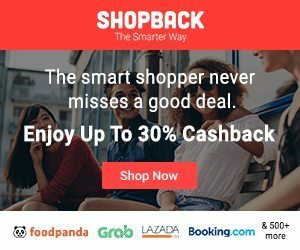 Download the ShopBack App to start shopping on Shopee and earn up to 12% UPSIZED cashback (8 to 9 September)! It’s only been a few days since Shopee’s Super Shopping Day kicked off, but we’ve already noticed some pretty tantalising deals, markdowns, and offers. Need an excuse upgrade to replace your laptop? 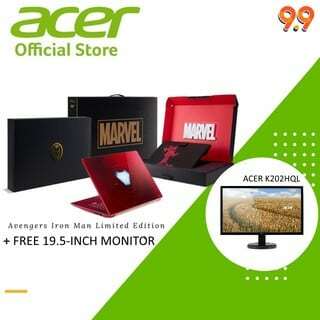 Purchase the Acer Swift 3 “Iron Man” edition (U.P. $1,598) for $1,398 (12% off) and get a free Acer LCD monitor (K202HQL 19.5″)! The striking laptop comes in what Tony Stark refers to affectionately as “Hot Rod Red” and comes replete with gold trimmings that pays homage to his Iron Man armour. You won’t necessarily be creating the next iteration of his MK L armoured suit, but this setup (and deal) is a pretty good start for a home workspace. Foodies will appreciate this deal as $30 (40% off) gets you 2 credit vouchers worth $25 each (U.P. $50) to purchase dining vouchers from Chope’s Best Sellers Bundle. 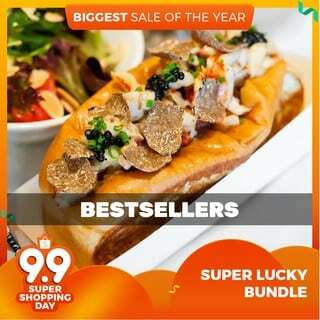 The restaurants in the bundle include Shisen Hanten (a two Michelin-starred restaurant), Garibaldi Italian Restaurant & Bar (a one Michelin-starred restaurant), and even crowd favourites like Vatos Urban Tacos and Clinton Street Baking Company! It’s the ideal gift for your sibling who keeps “borrowing” your makeup or to pamper a loved one with (read: husbands and boyfriends take note). For this entire Super Shopping Day period, Shopee has 4 flash deal slots per day. If you’d like to set your phone alarm, the flash deals refresh at 9am, 12pm, 3pm, and 6pm. On “Super Flash Deals Day” (3 Sep) however, we noticed that Shopee increased the frequency to 7 flash deals slots along with substantial discounts on items like Nintendo Switch and JBL speakers! Mustela’s Gentle Cleansing Gel is especially popular amongst mothers as it’s proven to safely and effectively clean and soothe a baby’s hair and body – while keeping the skin’s natural oils intact. 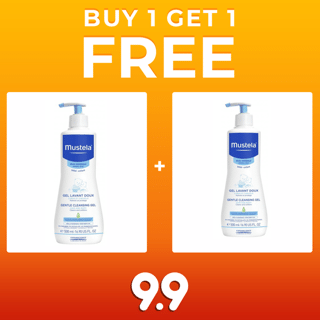 This 2 bottle deal (U.P. $53.60) was initially going for $25.90 (52% off) prior to Super Shopping Day, but it was reduced to $20.90 (61% off) during the flash deal timeslot! It’s no wonder that it was sold out within 7 minutes! 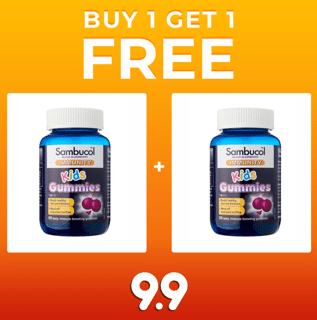 And what’s better than immune-boosting gummies? How about getting 2 bottles (U.P. $36.90) for $29.90 (18% off)? In fact, they were so popular that the deal was sold out in 9 minutes! Adored by beauty bloggers and almost anyone who has tried it, the Sand & Sky Australian Pink Clay Face Mask is a hit because it feels silky on application but dries down to a matte mask that effectively clears clogged pores, eradicates excess sebum, and removes makeup remnants. Besides promising to detoxify and brighten skin in only 10 minutes, we’re told that it smells pretty nice too! 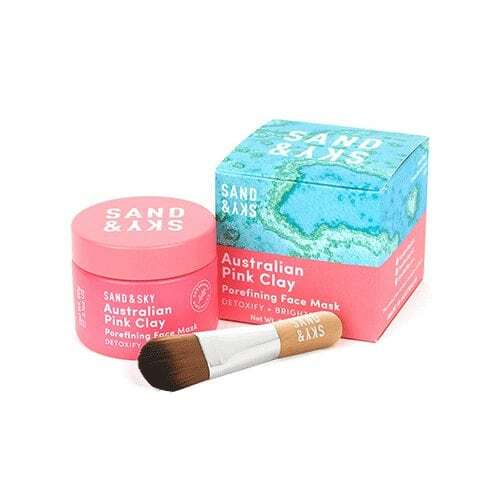 If you were one of the lucky few who checked out Shopee’s Daily Flash Deals constantly, then you would have picked up the Sand & Sky Australian Pink Clay Porefining Face Mask (U.P. $69.90) for a very agreeable $39.90 (42% off). Oh, and did we mention that it comes with a free headband too? Unsurprisingly, it was sold out within an hour. 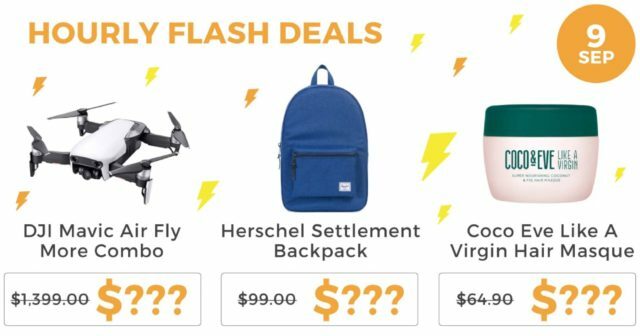 If the Daily Flash Deals and Super Flash Deals Day (3 Sep) are any indication, then the Hourly Flash Deals happening on 9 Sep promises to be even more epic! 9.9 Rewards Day is a celebration that thanks you – our loyal customers – by rewarding you with kickass deals and discounts! We want to celebrate how you have embraced “The Smarter Way” to shop online! On top of that, don’t forget that with every Qualified Order you make, you earn points that unlock levels in the ShopFest Ultimate Experience. And with each level you unlock, you stand a chance to win awesome prizes like a 3D2N stay at Labuan Bajo, Plataran Komodo Beach Resort + $1000 cashback, Microsoft Surface Laptops, Japan Rail Passes, and more! 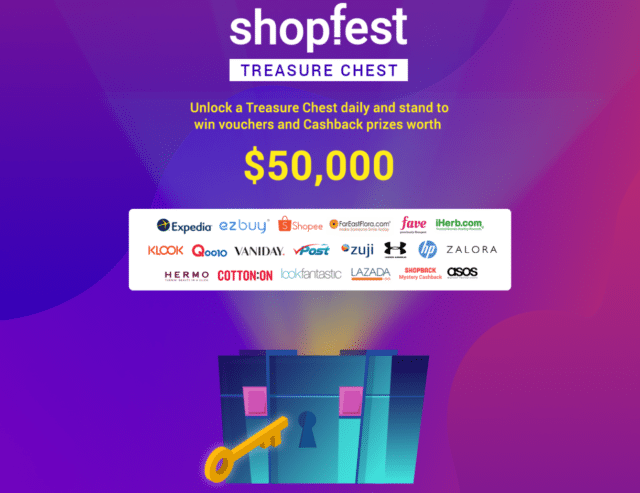 Pro tip: For even more chances to earn points and unlock levels, check ShopBack’s daily newsletters, Facebook page, and even our Instagram page during key dates (1 to 11 September for 9.9 Rewards Day), in order to find special keys to unlock Treasure Chests via the ShopBack App! 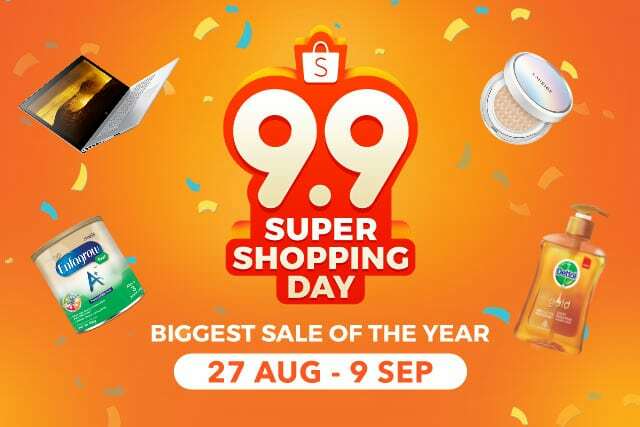 What special deals have you picked up or are most looking forward to during Shopee’s 9.9 Super Shopping Day? Let us know in the comments below!